Who doesn’t want to lose weight fast? But few people remember that not all consequences of such a big change are positive. Sagging skin is the negative change that comes with a rapid weight loss. However, that’s an issue you can prevent if you plan your diet and exercise program right. And in case some sagging does appear, there are ways to remove it efficiently. The best way to deal with loose skin after weight loss is to prevent its appearance. This means you have to plan for this from the very beginning. A healthy well-balanced diet is essential for any weight loss program. However, if you want to focus on skin sagging prevention, you should consume more protein. That will actually work out well for your goals because studies indicate that people lose more weight on a high-protein diet (Obesity Facts). One of the reasons for this is that protein-rich foods are good natural appetite suppressants. Eat them in the morning for maximum benefit. The best exercise that will help tone your skin as you lose weight is strength training. Lifting weights and other workouts geared toward building muscles are what you need. This is because muscles will fill out the space left by they reducing layer of fat. There is no way to avoid sagging skin when you lose weight because your tissues are stretched. So the best you can do is to reduce the ‘empty space. Human skin is naturally elastic and should recover proper shape with time. How fast should you lose weight to prevent loose skin? There is no perfect rate of weight loss that will ensure your skin stays well-toned. However, it’s true that rapid weight loss is the main cause of sagging, because your tissues can’t adjust and shrink fast. The best way to avoid excessive sagging is to use a well-balanced program, like a 14-day fat burn diet plan. The plan should provide adequate nutrition that will encourage skin health as well as weight loss. Don’t forget that natural skin elasticity reduces with age and collagen destruction. Eating antioxidant-rich foods will encourage collagen synthesis. How to Get Rid of Sagging Skin After Weight Loss? The basic rules for how to get rid of loose skin after weight loss are the same as the ones for preventing it. You still need to grow muscles and boost skin elasticity. This means eating a lot of proteins and antioxidants. Vitamin C is particularly effective for collagen production. Strength training is also a must. It will not only provide you with new muscles to sculpt your body into a beautiful shape. These workouts also stimulate metabolism and will kick up your skin’s natural recovery rate and encourage it to shrink. 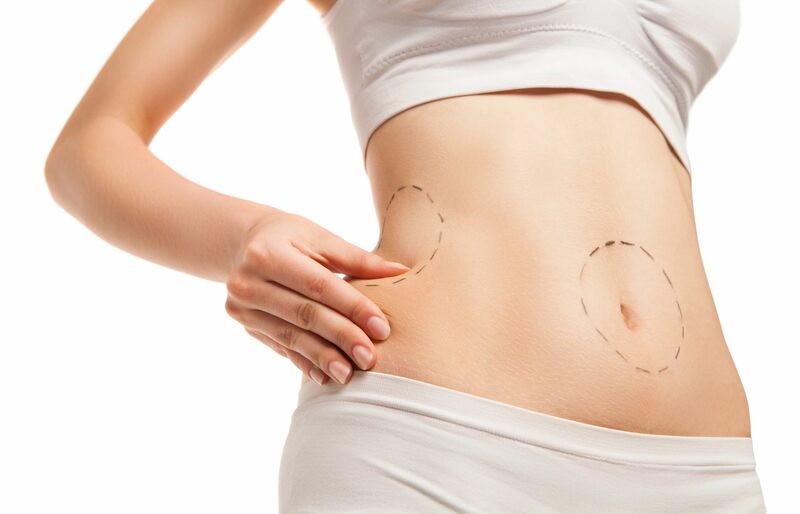 Cosmetic surgery is also a popular option for dealing with sagging skin after weight loss. However, this is not a step to choose lightly, warns WebMD. The risk of complications is high, especially for people who were extremely overweight. You should never opt for surgical procedures without consulting your doctor. They will be able to realistically evaluate your chances and advise on whether the procedure is worth the risk. If you want to be as healthy as possible, you should do your best to deal with the sagging skin naturally first. At the least, this will help you reduce the extent of surgical involvement. You should also research cosmetic products that can help tighten the skin. 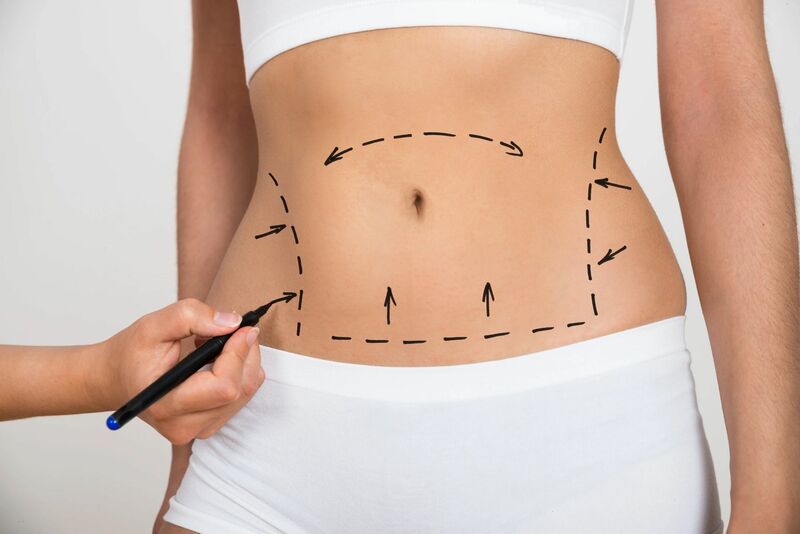 While at it, talk to a professional beautician about non-invasive skin tightening treatments. These are much safer in but they require more time to produce visible improvements.